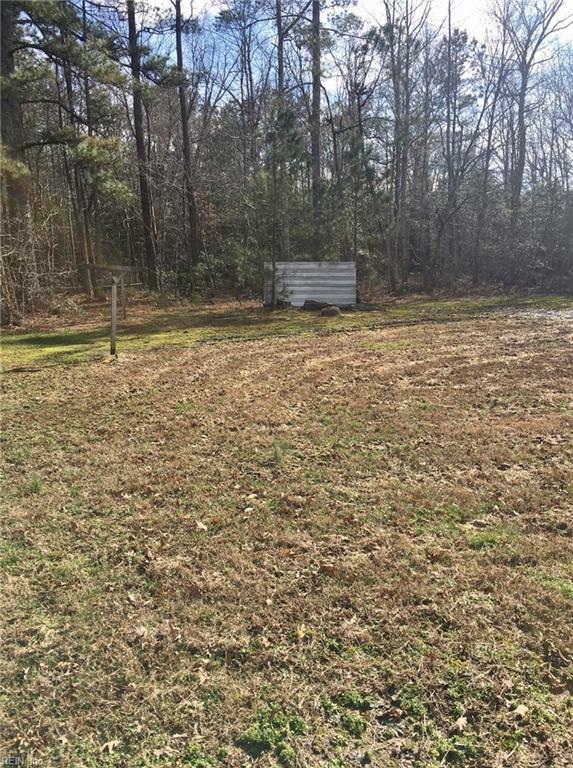 4912 Fletcher Rd, Gloucester County, VA 23061 (#10244024) :: Abbitt Realty Co.
A must see for investors, house flippers & handymen/women! 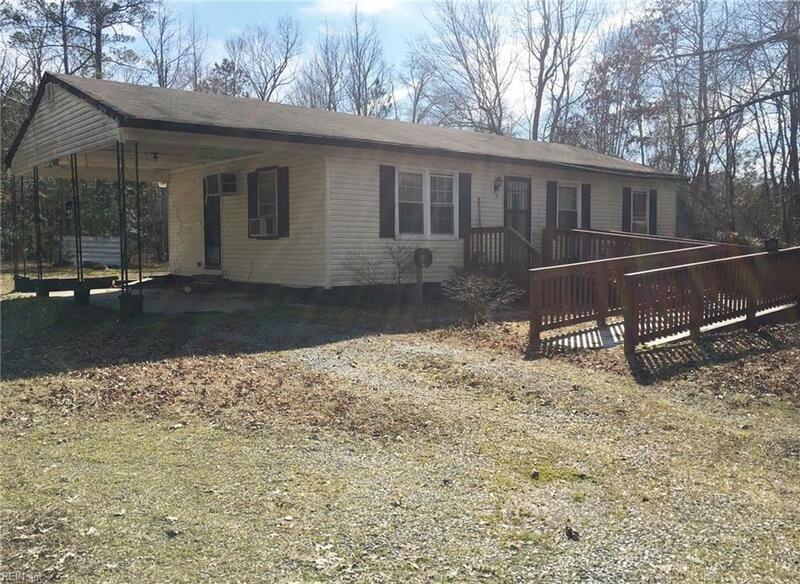 3 bedroom, full bath rancher on 1/2 acre setting features Living Room, Kitchen, Laundry/Mud Room, 3 bedrooms & 1 full bathroom. There's an attached carport that would adapt well to a covered patio and a detached storage shed. 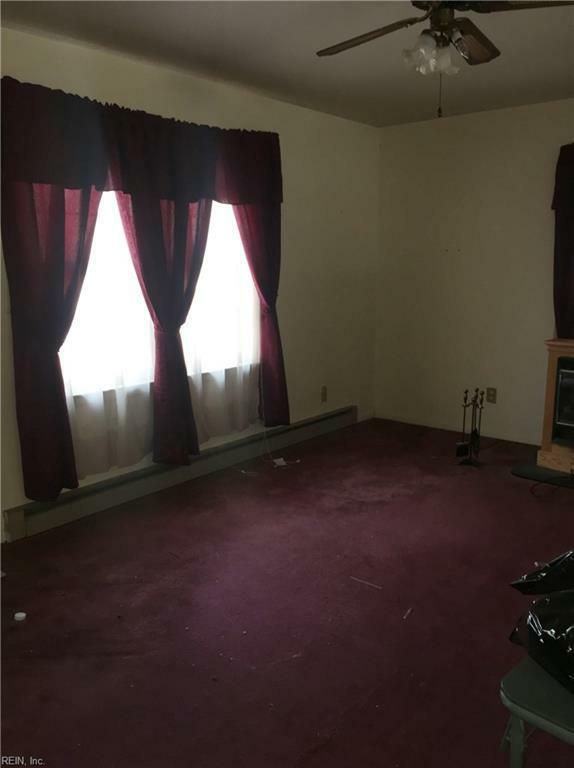 Just 13 minute drive to downtown Gloucester Courthouse, local hospital, shopping, dining & festivals. 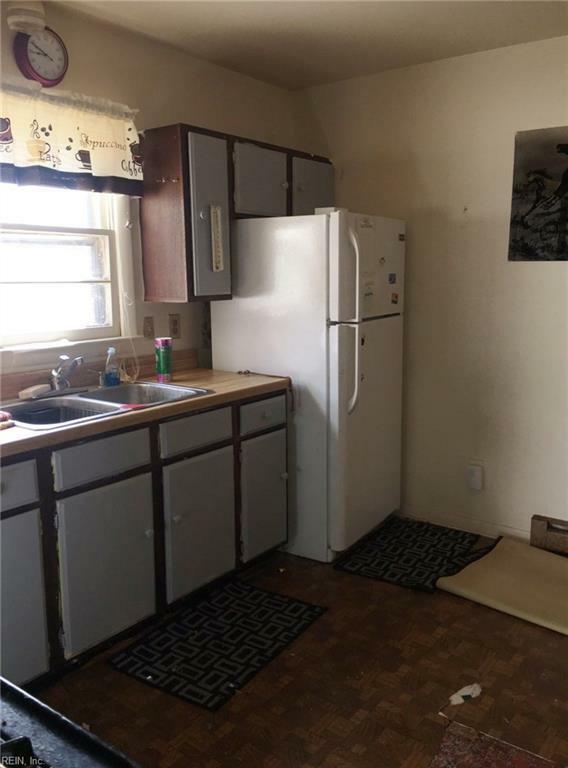 This home awaits your ideas & TLC touch!